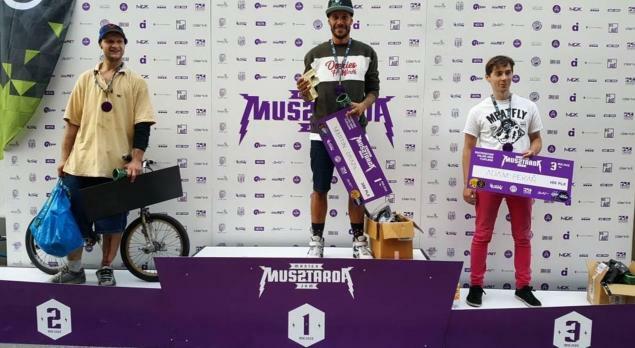 Last weekend the 13th Master Musztarda Jam took place in Torun, Poland. Martin Drazil won the contest once again. Congratulations!